MBA Polymers UK has today announced the signing of a 5-year non-exclusive distribution agreement with ALBIS PLASTIC GmbH to continue distribution of their product range in Europe as a strategic partner. MBA Polymers has grown to become a world-leader in the field of plastic recycling. 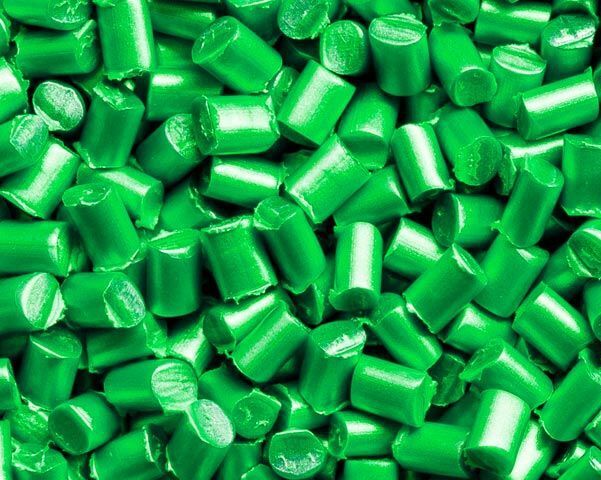 Reliable, innovative, sustainable, high quality, virgin equivalent polymers for use in a range of applications. MBA Polymers takes end of life durable goods, processes and purifies them and returns them into the manufacturing supply chain. Yesterday’s waste creates tomorrow’s sustainable products for a range of industries. Due to ALBIS’ excellent market coverage, the signing of this new contract means they are well-positioned to further promote the MBA Polymers UK brand within Europe, complementing their established product portfolio and promoting our brand into our key target markets. ALBIS PLASTIC GmbH and MBA Polymers UK will come together to exhibit at this year’s Plastics Recycling Show Europe, on the 10th and 11th April to further promote the growing relationship in the Plastics Industry.